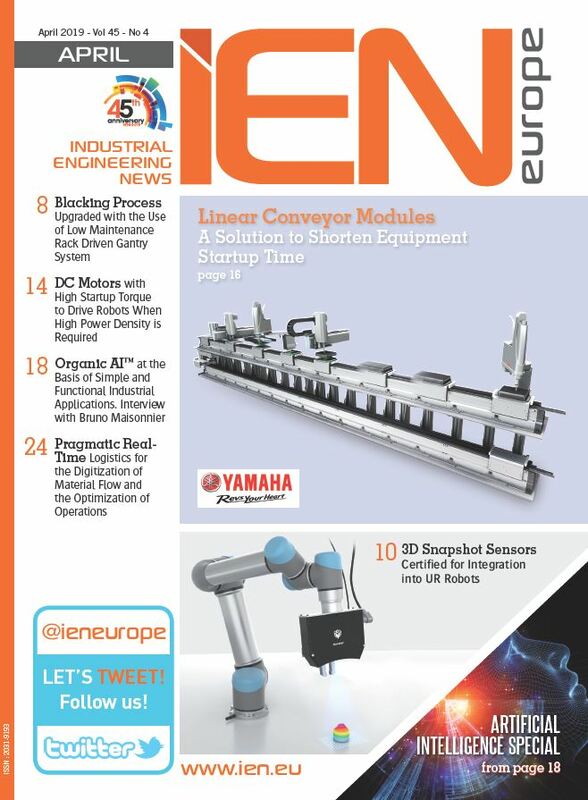 IEN Europe launched a contest at Hannover Messe 2016 where visitors stopping by TIMGlobal Media’s booth had the possibility to register and take their chance to win wonderful prizes. The Publishing Company was in Hannover to give its readers the opportunity to know more about its extended network of magazines and editorial projects for 2016, spread the news about latest products and innovative solutions, and find new ways to get visibility. 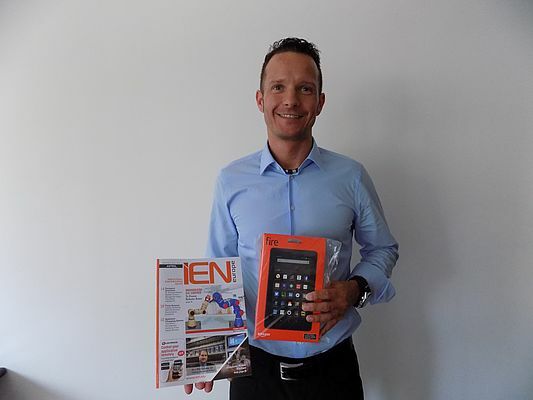 We are proud to announce the winner of our first prize, the Kindle Fire 7 inches: Michael Berger, Sales Manager at Jvs. Mr. Berger is a loyal reader of our magazines and win couldn’t be as easy as is: he simply dropped his business card in the bowl and took his chance. "I'm happy to be part of the IEN Europe network since it has always been an essential support for my activities and, for sure, I've really appreciated the assignment of this prize", comments Mr. Berger. This undertaking was especially appreciated by those readers interested in joining our network and it will be replicated soon.